PROJECT: Name a eco-friendly home cleaning products brand for the North American market. YONDER: A distant place, usually within sight. At some distance in the direction indicated; over there. In or at that indicated place: the house over yonder. BRAND POSITIONING: Ecozone, a top eco-friendly home cleaning products brand in the UK, was expanding to North America and needed a new brand, both for trademark reasons and, importantly, because the name Ecozone risked disappearing in a sea of soundalike “eco” brand names in the U.S. market. We explored a number of names relating directly, indirectly, and metaphorically to the concepts of “environmental,” “planet earth,” and the “healthy home,” and fairly early in the process it became clear that Yonder was the best name to capture the unique spirit of this brand. 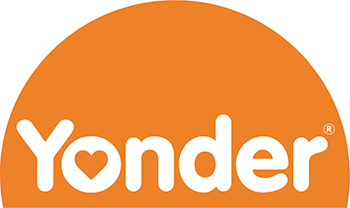 Yonder implies going “beyond” the traditional home cleaning and maintenance solutions of yesterday. It asks us to expand our horizons, to rethink how we clean and what it means to have both a clean home and a clean “home planet” to share. Yonder is also an aspiration, as the idiom, “wild blue yonder,” maps to the earth as the “blue planet” as well as the “blue skies” of a healthy atmosphere. 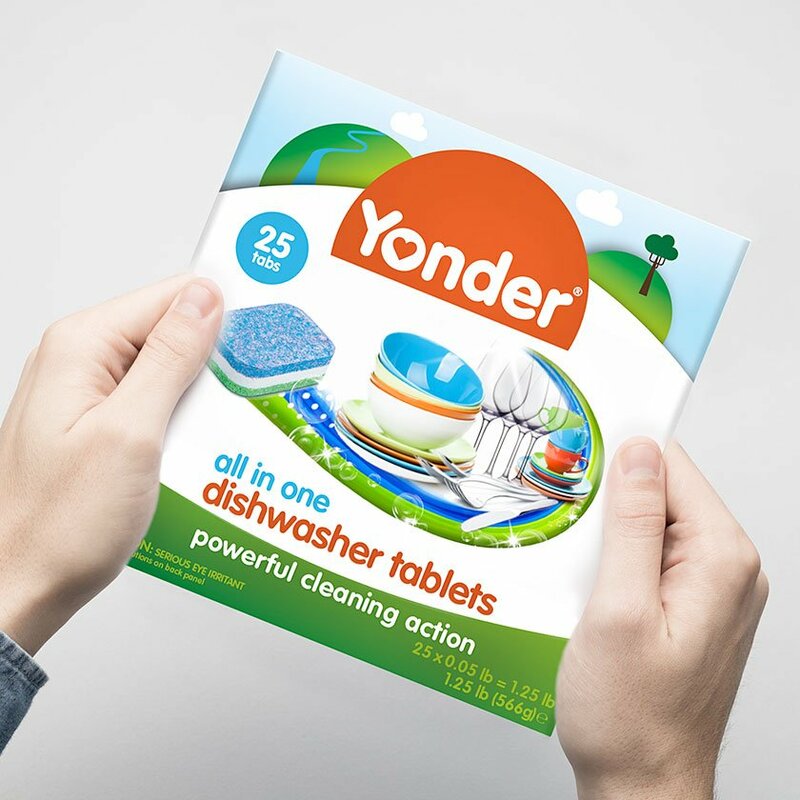 Yonder — new horizons in cleaning.